In today’s fast-paced competitive work environment, how effective are you as a leader? Emotional Intelligence (EI), our ability to manage ourselves and others around us, is the single greatest contributor to personal excellence and high performance in leadership. In this dynamic presentation, you will discover the power of moods, attitudes and emotions and their contagious ability. Learn how effective leaders self-manage emotions rather than allowing them to sabotage personal success. Understand the science of the human brain and how it influences our behaviors. Learn game-changing skills to build emotional connections with clients and customers and build fierce loyalty. Create leadership standards of inspired greatness and break the cycle of fear. 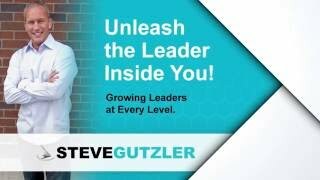 In his inspiring Keynote, Unleash the Leader Inside You, Steve Gutzler shows how each of us can be a leader in our organization and daily lives make a positive difference, whatever our title or position. Through inspiring stories of untitled leaders, Steve unlocks extraordinary keys each one of us can use to improve our organizations and enhance our careers. Steve shows the power of true leaders who are positive influences, create remarkable impact, and inspires others to greatness. 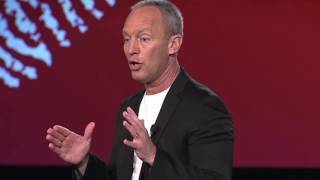 This dynamic keynote addresses the epidemic of stress and pressure. Through inspiring stories and real life case studies, Steve explains how leaders today need to be both “smart and healthy”. How to avoid self-sabotage and burnout through the science of Emotional Intelligence and stress resiliency tactics. How to continue to operate at optimum levels while facing deadlines and challenging relationships. Steve will help your team increase performance and provide you with break-through techniques and strategies for self- leadership. 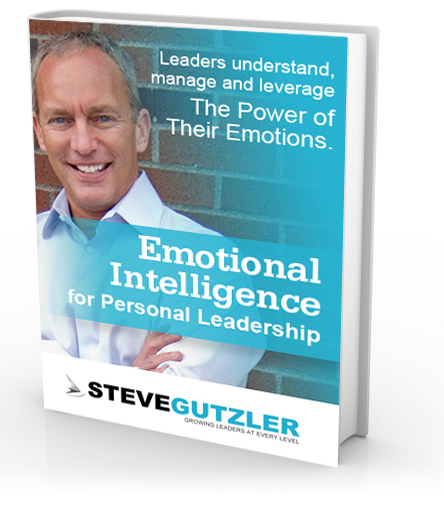 Learn how to employ Emotional Intelligence for peak performance. This keynote will provide you with inspiration and actionable tools to get to the next level of performance. Don’t wait for that promotion! Start leading now! Right where you are! You can make a difference! Believe it or not, the most effective way to make an impact in work is to make an impact on individual people. In this keynote presentation, you will gain valuable insights on how to develop your influence and make actionable bottom-line results. Steve empowers you to become a potent and positive influence in the lives of those around you without using a position or title. This is done through “pouring your life into other people” with intentional skills around self-awareness, self-regulation, self-motivation, emotional connections and social skills. 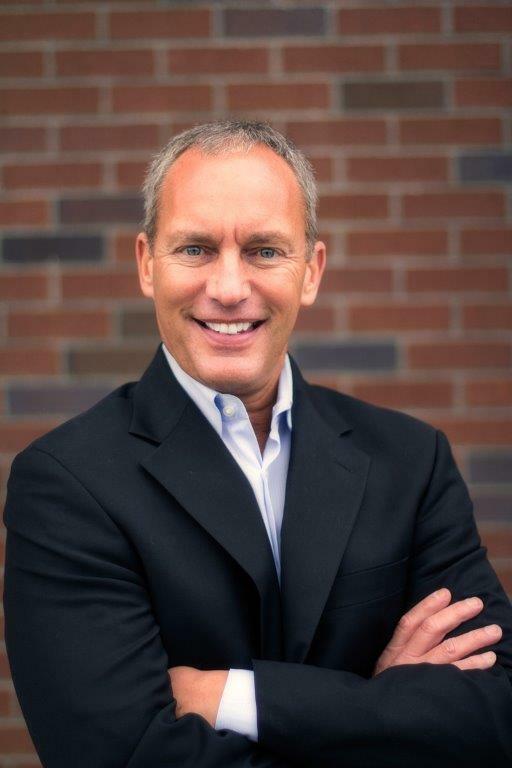 Steve Gutzler is the President of Leadership Quest, a Seattle-based Leadership Development company. Steve is a dynamic speaker who has delivered numerous presentations to a who’s who list of clients including, Pandora Radio, Microsoft, Starbucks, Boeing, Cisco, Starwood Corporation, U.S. Security Administration, and Oxford Financial. Steve has an exceptional ability to communicate clear leadership and business solutions with humor, clarity, and insight. He believes every presentation should transform a life and inspire leadership. He knows how to deliver proven results and has been engaging and inspiring audiences with his messages of extraordinary leadership, achievement, success, and significance for over 26 years. 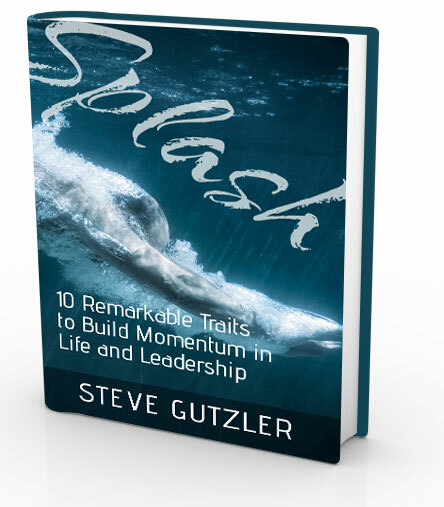 Steve is the author of three books, including Splash: The Ten Remarkable Traits to Build Momentum in Life and Leadership. 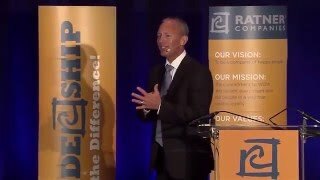 Having coached and trained CEOs and presidents, professional athletes, and world-class organizations, Steve’s insights have gained a reputation around the world as an authority on high-performance leadership, emotional intelligence for exceptional leadership, growing leaders at every level, and accelerated sales success.